Vivek was here along with the cast and crew of the film PM Narendra Modi for its trailer launch. 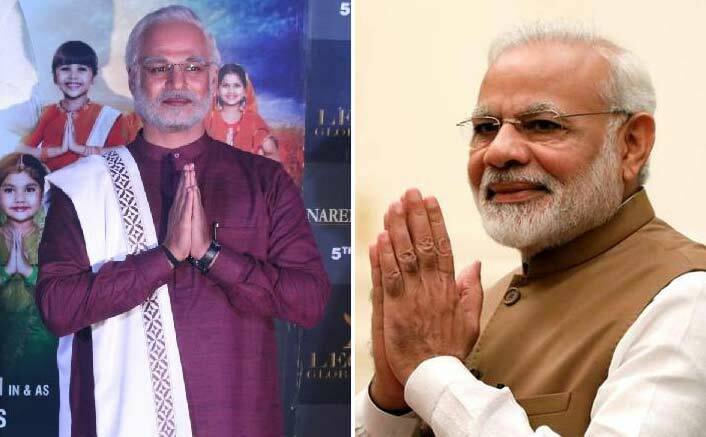 The post ‘Reel PM Modi’ Vivek Oberoi Is All Praises For The Real One: “He Doesn’t Fear To Achieve His Goal” appeared first on Koimoi. Alia Bhatt’s 25th Birthday: A Big Surprise For Her Fans!